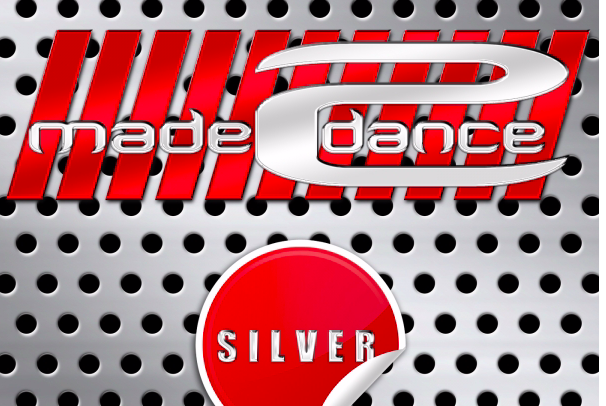 Made2Dance Silver is the label for quality and cutting-edge pop music productions produced through our very dedicated, talented and inspired DJ/producers ,artists. Made2Dance Records will give dance music lovers from all over the world the opportunity to discover our shared passion for music. Our goal is to build an enthusiastic dance community to benefit the dance scene.